Because vegheads deserve strong muscles, too. What it is: Although this superfood has only been popular for the last year or so, it originates from the ancient Inca Empire. Even though it looks like a whole grain, it’s actually a seed! Why eat it: It’s fiber rich and full of other important minerals like iron and magnesium. Extremely versatile and easy to cook, you can sub it in for rice for a more protein-packed meal or put it in your salad to give it more substance. 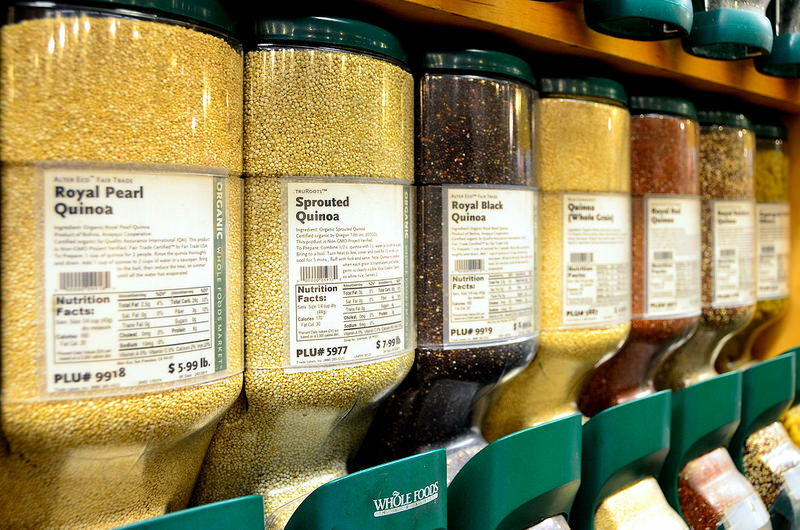 What it is: Seeds aren’t just for birds anymore. Ever heard of Chia Pets, the magical pet that has Chia sprouts for fur? Well, now the seeds are being consumed religiously in health-conscious households across the US. Before that chia seeds were a staple in the Aztec diet. 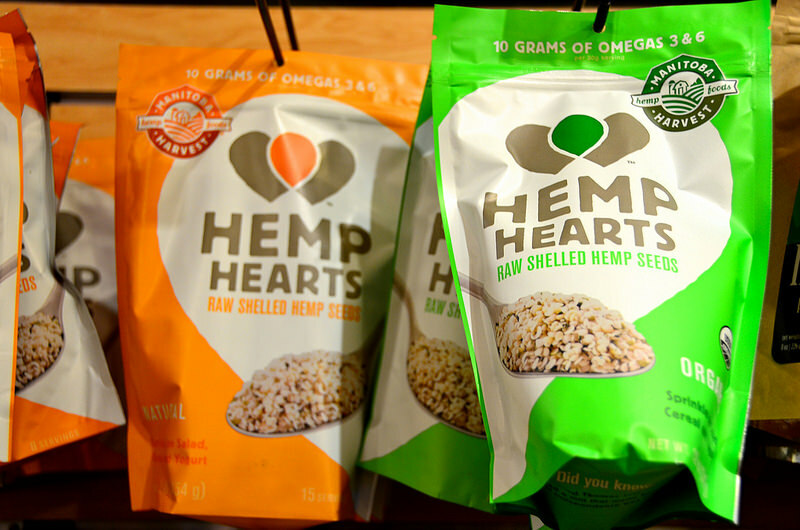 Hemp seed may be related to weed, but eating it won’t get you stoned. Instead, it provides a lot of protein. Why eat it: Not only are both seeds high in omega-3 fatty acids, but they are high fiber as well. In addition, if you soak chia seeds in liquid, they will absorb it and grow. This helps you stay fuller longer, and also makes chia seeds great for an egg substitute, puddings or a smoothie thickener. Hemp seed can go in smoothies as well, and tastes especially good in granola. What it is: Popular in Asian cuisine, soy beans have been around for more than 5,000 years. It’s one of the most popular forms of protein for vegetarians, but be careful of highly processed soy—it has been speculated to cause health concerns. 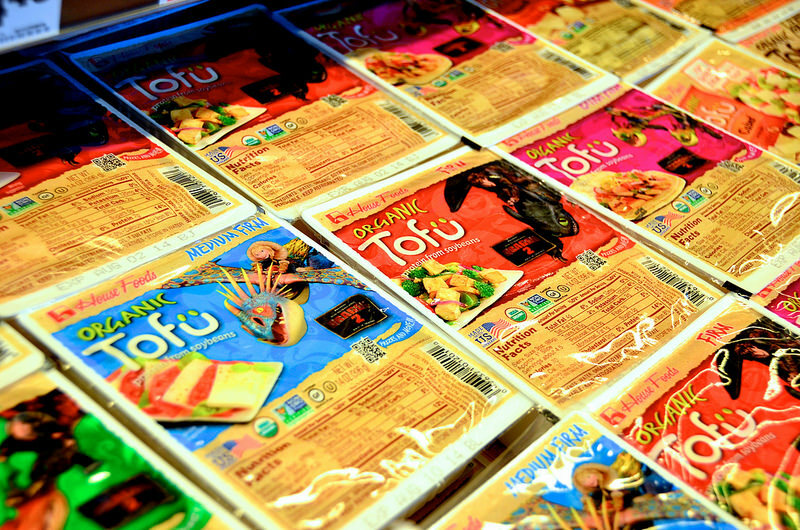 Why eat it: It’s cheap (one block of tofu can be as low as $0.99) and readily available. There are also many forms of it: soy milk, tofu, tempeh, seitan, to name a few. What it is: Also known as legumes, beans have long been a star of vegetarian diets as well. There is a wide variety of beans, the most popular being black beans, chickpeas (garbanzo beans), kidney beans and pinto beans. Although beans are not complete proteins by themselves, once combined with rice or bread they are. Why eat it: Like tofu, beans are very cheap. 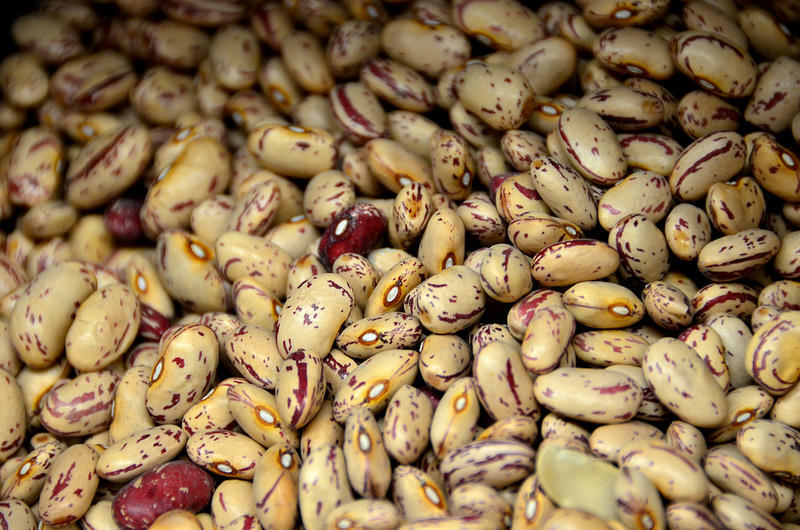 Dried beans are easy to buy in bulk, store and use whenever you want. They are the staple of many vegetarian-friendly dishes like veggie burgers and chili, and even better, hummus. High in soluble fiber, potassium and magnesium, among other minerals, they definitely help keep you healthy. What it is: Most of us have probably grown up eating PB & J sandwiches at some time or another. Peanut butter, along with almonds, cashews, walnuts and other nuts, are an easy snacking choice for vegetarians. Like beans, nuts need to be combined with bread in order to make a complete protein. Why eat it: Nuts are high in unsaturated fat, the “good fat.” They’re easy to put in a DIY trail mix or to eat by themselves for snacking. 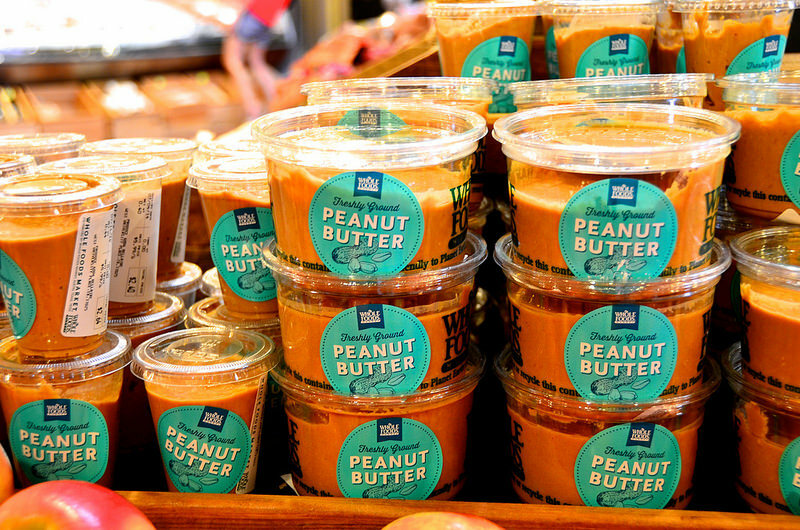 Be sure to choose unsalted nuts and all-natural nut butter for less sodium and unhealthy additives. What it is: The only non-vegan complete protein on the list, eggs are the ultimate breakfast food and the stars of American classics such as omelets, scrambled eggs, eggs Benedict and sunny-side up eggs. 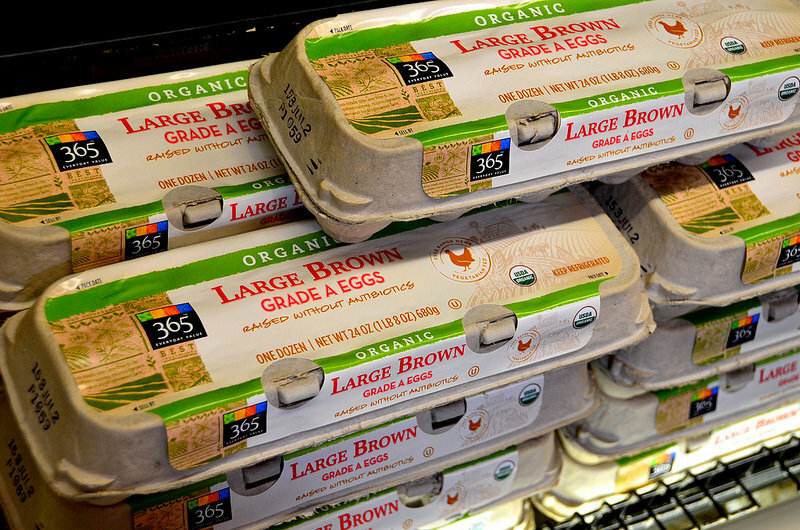 Why eat it: Eggs are also cheap and readily available. They’re quick and easy to make—a fried egg on avocado toast takes five minutes and is good for any meal of any day. Eggs also contain choline, which helps preserve your memory, so eat up during finals week.